Yak Tribe Tournament almost over! So the Yak Tribe tournament is almost over. 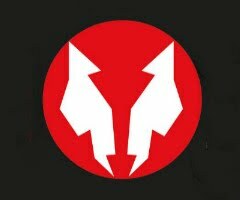 Any of you who do not know what Yak Tribe is, you need to get over to Yak-Tribe.com and become a member of the group! Good morning everyone, I'd like to thank Mike and the GFT team for granting me the opportunity to be a contributor to this blog. Some of you may already know me as I also contribute to my fly fishing blog, Native Waters Fly Fishing (NWFF). Yesterday I published a story/article on NWFF in relation to how IT related technologies have made their way into the old world of fishing. Upon discussing the article with Mike, he wanted me to share it with you all here. I hope you enjoy! Part of the fishing experience as a whole is the adventure of scouting for new fishing spots or honey holes as some call them, sharing those spots with your friends (or not) and telling fishing stories. I remember as a kid, looking at a map and following a creek to where it seemed to widen then hopping in the Jeep with my Dad to go and find it.. Now we have the luxury of computer mapping systems. This has become much more time efficient with the use of Google Earth or even just basic old Google Maps. 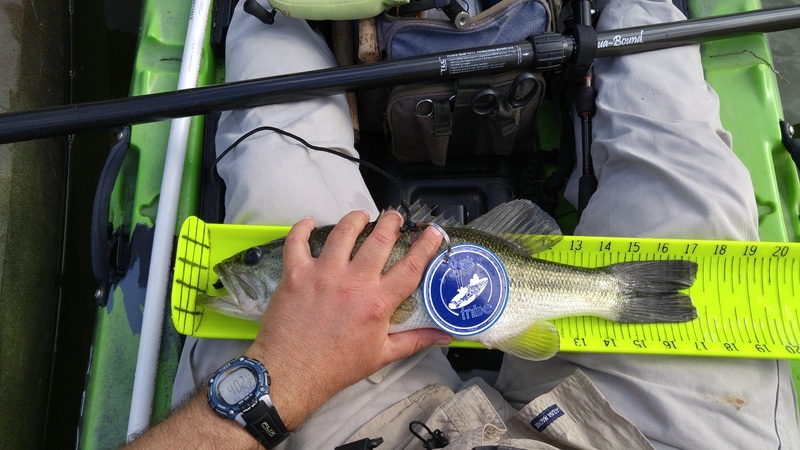 Scrolling around on a computerized map has become the way of scouting for many anglers today. You will see screenshots of maps copy and pasted to most any fishing forum now days with lines and circles drawn on them (pencil color of choice: Red) showing you in many cases exactly where to fish! It is interesting to see how IT related technology has influenced fishing over the years. The use of fish finders/depth finders, GPS units, phone apps and web-based satellite imagery are standard operating procedure when pre trip planning or while out on water. Now some may harp on the electronic involvement interfering with the wholesomeness of fishing but I have to say, I believe those interested in fishing are more involved in fishing due to the presence of fishing related technology. 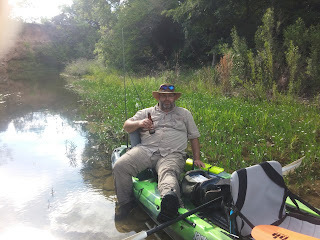 I sit a many of nights looking over Google Earth, chatting on fishing forums, watching fishing tips and tricks on YouTube and planning my next outing. I enjoy actively researching my hobby rather than watching tv any given night. Something I’ve also noticed in many of the fishing forums I’m a member of is the number of first time fishermen asking for advice and making connections in their local fishing communities. I often wonder if these folks would never have had an opportunity to become introduced to the wonderful world of fishing if it hadn’t been for the internet.. I have to say that I love the influence of modern-day technology as it relates to fishing today.. 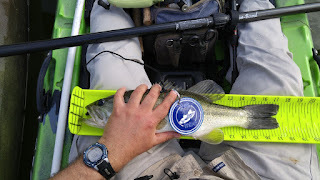 It maximizes my time on the water in respects to time and productivity. Who can argue with a more a productive time on the water! Nope! We're not moving! The link on the bar above does not mean we are leaving! Water Wolf by Okuma - A new sponsor of Geeks Fish Too! I'm pleased to announce that I am now officially pro-staff for Water Wolf. They are relatively new and bring the ability to anglers to record fishing catching video. This video is good enough not just for the replay factor, but also for research purposes - "WHY didn't my bait work properly?" Keep reading to see some video links to some awesome video! It was a pretty tough day for many folks. The numbers of fish caught were even worse in some ways than the fish caught at Lake Bastrop. Some of the top guys didn't catch any fish worth noting while others who won prizes didn't catch anything last time.